Cruising has taken a bashing in recent weeks. The Marco Polo incident followed by norovirus outbreaks and the odd mechanical issue here and there, everything seems to come at the same time and cruising is once again thrown into the spotlight for all the WRONG reasons. What happened aboard Marco Polo was an absolute tragedy. I don’t think you could call it anything else. I feel deeply sorry for the man who lost his life and the woman who lost her husband, but I don’t think it was fair to say that the ship was badly maintained. 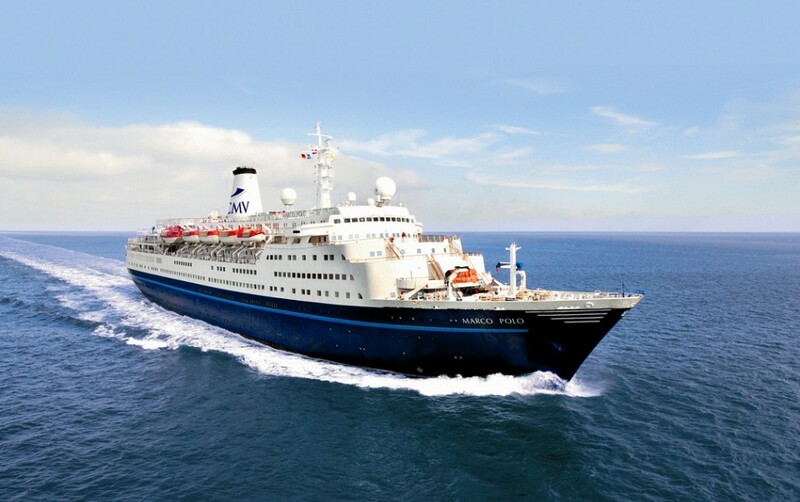 I cruised on Marco Polo just 4 months ago and yes she is looking her age but she was far from in bad shape. In my opinion if a wall of water is coming towards glass chances are whether it be a window on a ship or the living room window at your home, it is going to be blown out. Mother Nature is one thing we can’t control and sadly Marco Polo was just in the wrong place at the wrong time. I have cruised on many ships that have rust around the window, that’s what happens when salt water comes into contact with metal but in the woman’s own words they ‘were painting the vessel at every port’, so how was she poorly maintained? I am not trying to start anything here I am just voicing my personal opinion. Maybe I would think differently if I were in her situation but as an outsider looking in I believe it was nothing more than a truly tragic accident. Oriana has had issues this week with her propeller shaft seals, I am due to sail on this very ship on Saturday but I’m not worried she won’t be fixed in time and I’m not demanding an explanation. 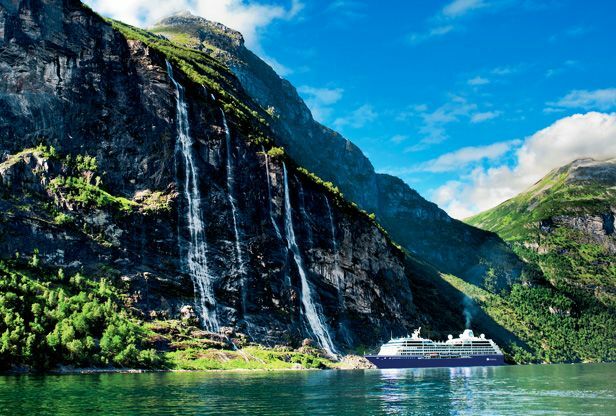 It was also announced today that Azamara Journey is having to cut short her current cruise because of propeller issues. These things happen, that’s the way I look at it. Just like your car can break down, so can cruise ships. They are sailed around the world at a constant rate, at some point something is going to need some TLC. Norovirus, back to that crappy bug, literally! I would shout loud from the hill tops if I could that the best way to avoid this is to WASH YOUR HANDS!!! Adding extra protection in the way of alcohol hand gel helps too! It really is that simple. No idea where I am taking this piece to be honest. I just wanted to say that sometimes things go wrong, yet for some reason when they go wrong within cruise the media gets hold of it and runs it round the planet faster than the speed of light! They also add in a few bits of this and that just to stir the pot a little more I think. STOP DOING THAT!!!! You aren’t as quick to let us know when a cruise ship has come to someone’s aid, are you? Anyway……..with regards to the last two things I mentioned, ship happens! With regards to Marco Polo, maybe grief is why the finger is being pointed, who knows? I do sincerely hope though that the woman gets closure from the incident because no matter what I or anyone else thinks, it must have been not only terrifying for her but obviously heartbreaking too. I completely agree with all the points here. Having worked on board, Noro is almost always brought on board by a passenger either unknowingly or though false declarations as check in. Further, their hand washing is obviously lax – crew are drilled and trained on hand washing and this is why the ratio of passengers:crew who get it is really high. I feel really sad about the woman who has lost her husband. Its unimaginable. But, sadly its one of the indiscriminate freak events that happen. This has happened on larger and newer ships like Louis Majesty and I remember it happening on Oriana in mid-Atlantic when she was just 5 years old. I was also on Oceana when a deck 7 window came in… its no comfort to the woman, but is a fact that this could have happened to any one on any ship at any time. To point the finger at the operator or the ship isn’t necessarily fair.